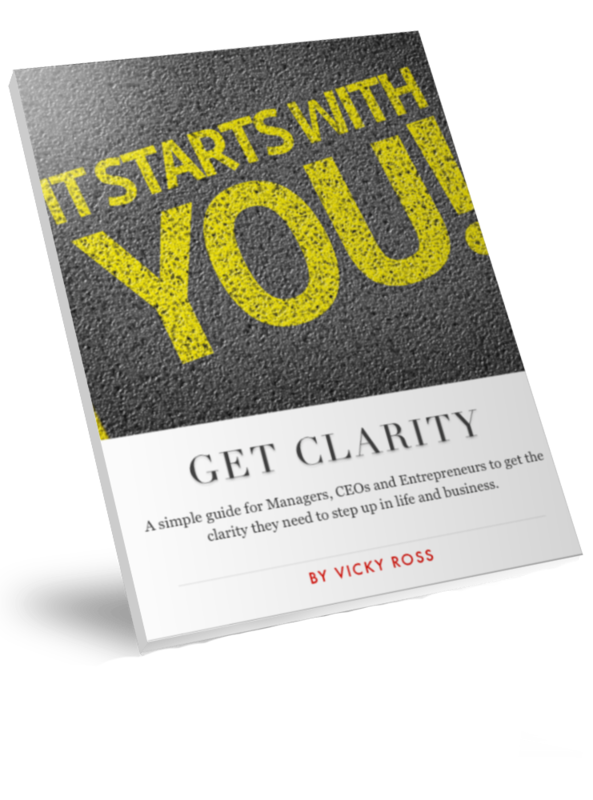 Learn how to have mental and emotional clarity and know how to effectively communicate with yourself and your teams. In my experience while working with Leaders, the one thing that constantly kept coming up, is the fight with their inner self. Once we understand our selfs and our purpose, we are able to build and support our teams rather than keep defending ourselves against them. By downloading this ebook, you will automatically be part of my inner circle which will means that you will be getting weekly inspirational tips to use in your everyday life, as well as first hand information on my latest products, retreats and programs. ﻿I am also happy to talk on FB live, answering any questions that my inner circle members email me. When I have a give away, you will be the first to know! I know that you are not here by chance. Your search has brought you to me. There are no accidents in life and no coincidence either. So welcome, i am really happy that you are here and I am listening. I started in personal development about thirty years ago. I was my first client! Some years later, my passion to help myself and then others, became my full-time career and my company. I am guessing that you are in a place of confusion, resistance or frustration or maybe you are just ready to step up and reach a new level of success. This site is created to give you resources, golden nuggets and opportunities for you to implement the changes that you need to live your life on your terms. Here is the short version …I am a child of the world. Born in Tanzania but with Greek/Dutch parents and have lived in seven countries (so far). I have an immense passion for exploring and researching everything I can about people and their behaviours (even when walking the dog I will have my earphones in listening to my audibles and expanding my knowledge)If I’m not reading, I am creating my latest products, running retreats, coaching or delivering training programs. Least I forget giving presentations to large audiences. While all at the same time being a wife and mother to two beautiful teenage girls. I love health and nutrition and I am a good cook! I also love music, dancing and most of all laughing. I often support other thought leaders in their programs and in gorgeous world destinations. I love social media! It gives me the platform to pass information that can help you. So why not follow me and take advantage of my Facebook lives, Zoom Free Coaching sessions and my Youtube channel that is filled with educational videos.